Cycling is a great way to see the Area of Outstanding Natural Beauty and there are many leisurely rides in the area. Please stick to roads, bridleways or cycle paths. The footpaths arounds the Harbour can be easily damaged by bikes. 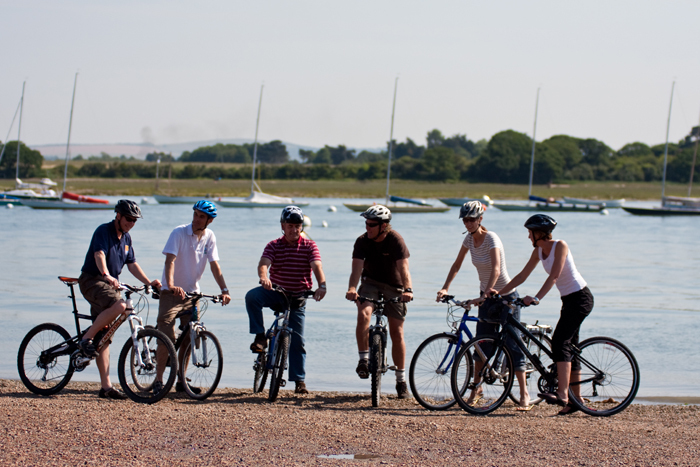 Chichester Harbour Circular - this 13 mile circular bike ride is virtually flat. Use it as the basis for a great day out for cyclists of all ages. Take time to stop and explore the ancient village of Bosham and enjoy the Harbour views. With a ferry ride and lots of pub or café stops, this will be a pleasant ride to remember. Rides on the Manhood Peninsula - These cycle routes are mainly on minor roads or traffic free and give access to Chichester and Pagham Harbours and the new nature reserve to be created as part of the Medmerry Managed Realignment Scheme between Bracklesham and Selsey. 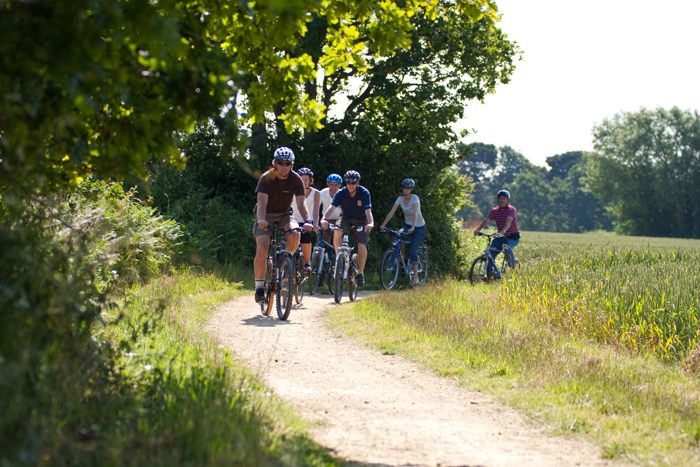 The counties of Hampshire and West Sussex offer some great cycling opportunities. 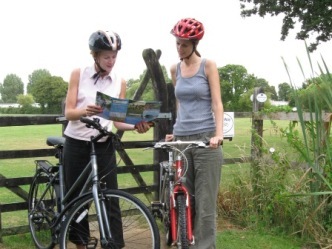 Plan your next route by visiting Cycling in Hampshire or Cycling in West Sussex.